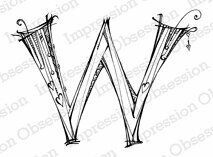 Cling Stamp from Impression Obsession featuring the Letter W.
Cling Stamp from Impression Obsession featuring the letter "C" monogram. 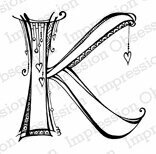 Cling Stamp from Impression Obsession featuring the letter "K" monogram. 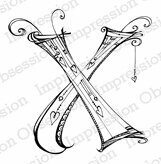 Cling Stamp from Impression Obsession featuring the letter "X" monogram. Cling Stamp from Impression Obsession featuring the letter "D" monogram. 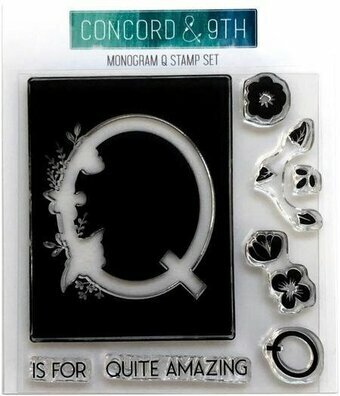 Cling Stamp from Impression Obsession featuring the letter "Q" monogram. Cling Stamp from Impression Obsession featuring the letter "Z" monogram. Cling Stamp from Impression Obsession featuring the letter "E" monogram. 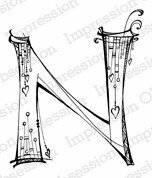 Cling Stamp from Impression Obsession featuring the letter "N" monogram. 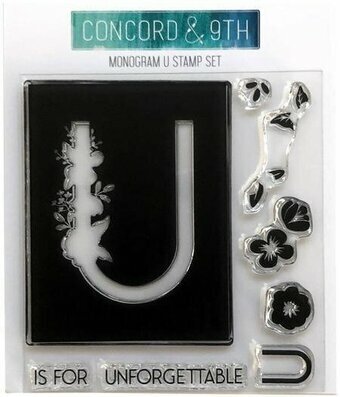 Cling Stamp from Impression Obsession featuring the letter "U" monogram. Largest stamp in the set is 1 1/4" x 3 1/8". Smallest stamp in the set is 1" x 3 1/4". Largest stamp in the set is 2 3/4" x 4". Smallest stamp in the set is 1 3/4" x 3 1/2". 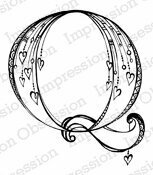 Cling Stamp from Impression Obsession featuring the letter "I" monogram. Cling Stamp from Impression Obsession featuring the letter "J" monogram. Cling Stamp from Impression Obsession featuring the letter "M" monogram. 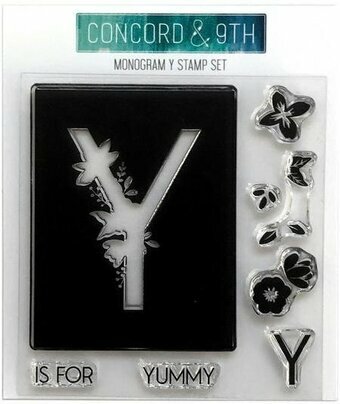 Cling Stamp from Impression Obsession featuring the letter "V" monogram. Largest stamp in the set is 2 5/8" x 3 1/4". Smallest stamp in the set is 1 5/8" x 2 1/4". Largest stamp in the set is 2 1/4" x 3/8". 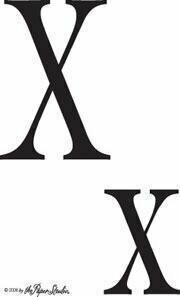 Smallest stamp in the set is 1 1/8" x 2 1/8".